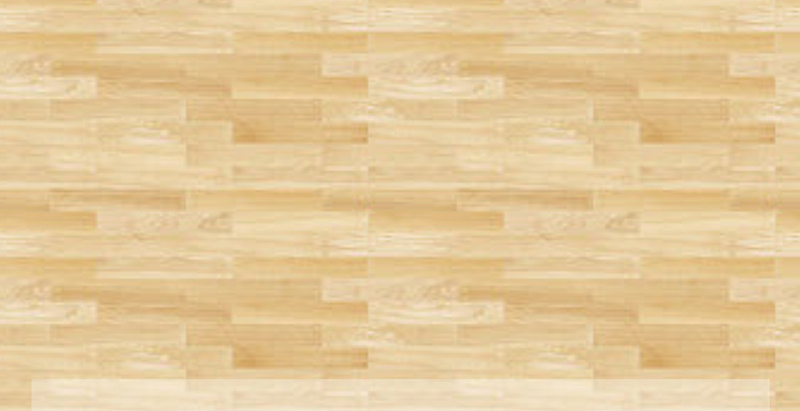 Copyright 2011: A-1 Authentic Wood Floors Inc. New Jersey Hardwood Floors. All Rights Reserved. 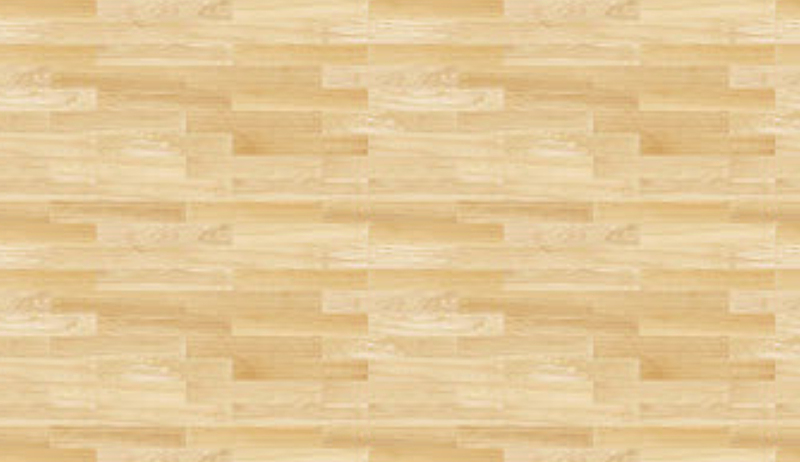 Restore your old floors to look new again. 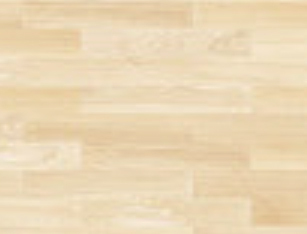 We are experienced at all types of wood flooring new and old. Make your floors light or dark using a variety of different stains and finishes including environmentally safe products. DUSTLESS refinishing is a win- win for both us and the customer. We install all species of wood floors. Our products include Red Oak, White Oak, Maple, Walnut, Hickory, Brazillian Cherry, and many other native and exotic species. Radiant heat is one of our specialties. All installs are done specifically to industry standards, guaranteeing a beautiful and long lasting floor. 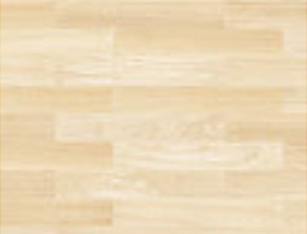 The ideal choice for floors installed over concrete or in more humid areas. Engineered floors offer a real hardwood surface with minimal expansion and contraction. They are also great for areas that can only handle slight changes in height because they are usually thinner than true wood products. Make that old deck beautiful and splinter free again. We do a much better job than pressure washing. Sanding the wood brings back its original surface. We can then maintain the surface annually preserving the wood you have. We can take on the largest of the wood floor jobs making your gym or auditorium absolutely stunning. Game lines, graphics, and logos are no problem for our design team. We can remove those nasty stains from pets, plants, or leaks. Water damage is a natural enemy of wood of all types. Let us analyze your problem and come up with a solution. Insurance claims are often a large part of our business. We can deal directly with your insurance carrier to make sure you get the repair you need. Welcome to A-1 Authentic Wood Floors! 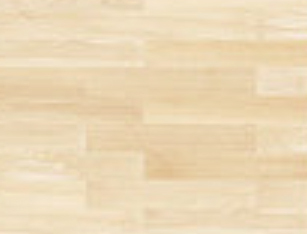 A-1 Authentic Wood Floors is dedicated to delivering a quality product better than its competitors. Established in 1992, A-1 has always delivered a product superior in workmanship and durability ensuring the referral of our name. 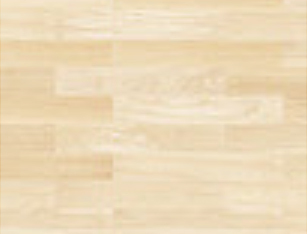 We make sure to use excellent skilled labor and the finest products available to achieve professional results for all of our New Jersey hardwood floors. My father’s business was established in 1971 in New York City and that gives us a claim of two generations of excellence. We continue to grow with state of the art methods of installing and refinishing hardwood floors, attending up to date seminars and learning new ways of improving our business. This allows us the opportunity to give our customers only the best in service and satisfaction for all of our NJ wood floor refinishing and installation. 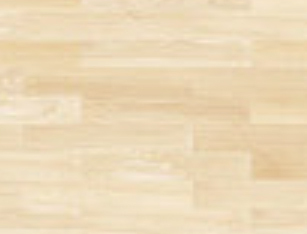 DUSTLESS WOOD FLOOR SANDING AND REFINISHING- Restore your New Jersey hardwood flooring to look new again. 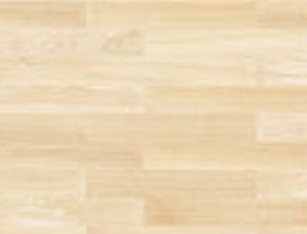 We are experienced at all types of wood flooring new and old. Make your floors light or dark using a variety of different stains and finishes including environmentally safe products. DUSTLESS refinishing is a win-for both us and the customer. WOOD FLOOR INSTALATION- We install all species of wood floors. Our products include Red Oak, White Oak, Maple, Walnut, Hickory, Brazilian Cherry, and many other native and exotic species. Radiant heat is one of our specialties. All installs are done specifically to industry standards, guaranteeing a beautiful and long lasting floor. ENGINEERED FLOOR INSTALLATION- The ideal choice for floors installed over concrete or in more humid areas. Engineered floors offer a real hardwood surface with minimal expansion and contraction. They are also great for areas that can only handle slight changes in height because they are usually thinner than true wood products. SCHOOL AND CHURCH GYMNASIUMS- We can take on the largest of the wood floor jobs making your gym or auditorium absolutely stunning. Game lines, graphics, and logos are no problem for our design team. WOOD FLOOR REPAIRS- We can remove those nasty stains from pets, plants, or leaks. Water damage is a natural enemy of wood of all types. Let us analyze your problem and come up with a solution. Insurance claims are often a large part of our business. We can deal directly with your insurance carrier to make sure you get the repair you need. We service a large territory. We primarily work in New Jersey and New York, but have ventured to Pennsylvania and Connecticut for special jobs. The counties we usually service are Bergen, Passaic, Sussex, Morris, Essex, Union, Orange, and Rockland. We are well known in communities such as Ridgewood, Franklin Lakes, Wykoff, Mahwah, Ramsey, Upper Saddle River, Wayne, West Milford, Kinnelon, Montville, Sparta, and Vernon. Just ask for a reference in your town and we are sure we can get you one.